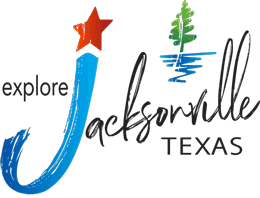 Since it was constructed in 1957, the Lake Jacksonville body of water has provided exceptional beauty and recreation for residents and area visitors – including a renowned fishery. One of the lake’s distinguishing characteristics is its crystal clear water, adding to the depth of its natural beauty. 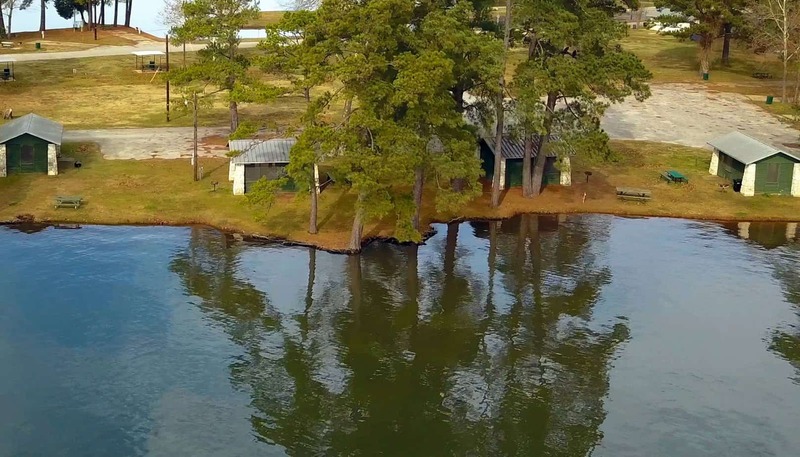 The lake is dotted with waterfront homes, mature pines and hardwoods, and is cloaked most evenings in the reflection of an orange glow of an East Texas signature sunset – making it twice as nice as a sunset over terra firma! That same sky takes on an entirely new persona during the Annual Fourth of July fireworks presentation on Lake Jacksonville, when neon plumes burst and fill the darkened canvas overhead. The City’s Parks Department offer outstanding waterfront campsites for visitors, located on a peninsula just 3 minutes from downtown. Amenities include 10 screened shelters, seven camping sites with water and electricity, 10 R.V. pads with water and electricity (for those who prefer “glamping” over camping) and panoramic views of the lake. Dedicated restroom facilities provide full showers (with heated water) for the campers. A public boat ramp adjacent to the campsites offer easy launch access (in addition to two other public boat ramps conveniently located around the lake). As a “swimming hole”, the lake really shines. Two public swimming spots boast crystal-clear water with a foundation of clean sandy loam underfoot (with a minimal amount of stumps and debris). One swim area is conveniently situated adjacent to the campsites and offers picnic tables, pier and a sand beach. An additional public swimming area (known locally as Kiwanis Park) is located just past the dam and also features a pier and picnic areas. Texas Parks and Wildlife has maintained a customized stocking program for Lake Jacksonville for 30 years, and it shows in the number of trophy fish recorded into the TP&W books. Lake Jacksonville has a long history as a favored go-to among area anglers. 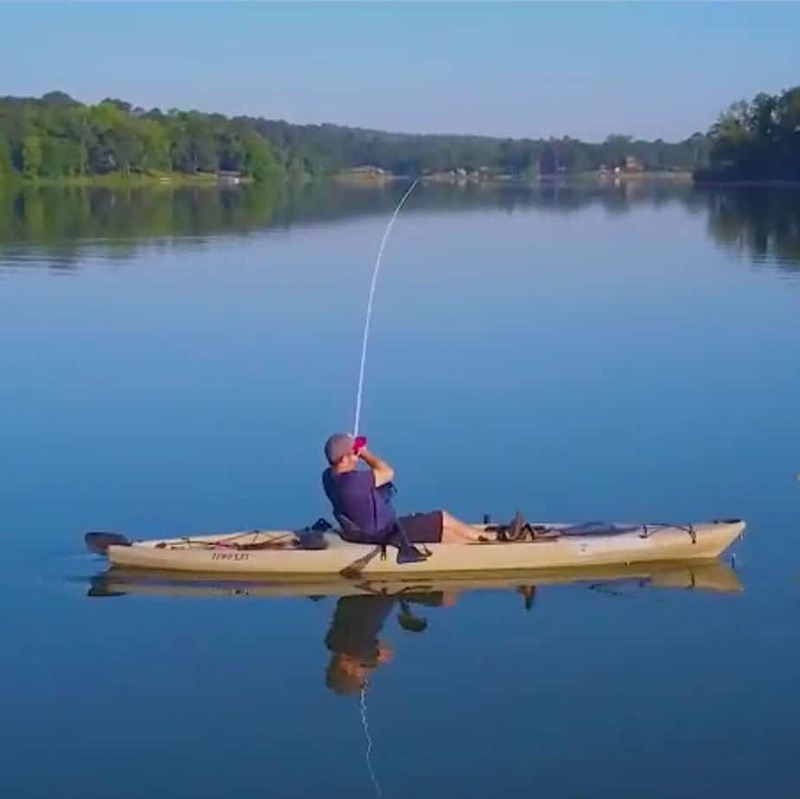 Fishermen flock to Lake Jacksonville for its offerings of largemouth bass (one record bass weighing in at 15-pounds-plus), spotted bass, “slab” crappie, sun perch and catfish. The fish population can be a persnickety lot, but anglers who are devoted to learning the lay of the lake will be rewarded accordingly. Optimistic anglers are drawn to weekly and annual fishing tournaments, while many lake dwellers enjoy steady success at their respective piers.